Back in august Canon announced a slew of new lenses, including updates to their super telephoto range and the remarkable 8-15mm fisheye zoom. 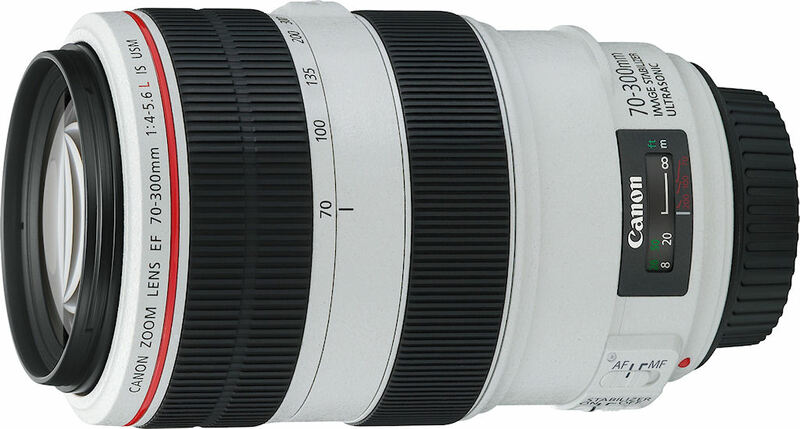 But the lens that held the most interest for me as a travel and outdoor photographer was the 70-300mm f/4-5.6 L IS. I currently use the 70-200 f/4L IS, and I used to use the non-IS version before that. It is pin sharp even wide open, and with today's cameras producing clean shots at ISO 800 or even 1600, I'm more than happy to trade a stop of aperture for a lens that is half the size and weight of it's enormous f/2.8 cousin. All in all, I'm a fan. The new 70-300 L is therefore pretty interesting. You get 100mm more reach at the long end, at the cost of up to a stop of aperture and 300g extra weight. It's also a bit shorter, which helps. I played with the lens at Photokina at the end of September, but for me it's a bit too heavy and bulky and doesn't offer enough of a benefit over the 70-200 for me to replace it. So the 70-200 f/4 will still hold it's place in my camera bag as the ideal telephoto zoom for travel and location work. Anyway, for those who want to know more about it Canadian snowsports photographer Dan Carr recently posted a detailed review on his blog. You can read it here. I bought the lens in december and used it extensively on my winter shooting in nepal/cambodia. it's a fantastic and sharp lens. fast autofocus and decent weight and feeling. this replaced my 70-300 DO IS USM and it is so much better. DO version is slower and not so sharp. contrast is also much better.